At home anywhere your own two feet can take you, the Stout 65 hits the mark for capacity and profile—just big enough for a week’s worth of lightweight camping gear, but not so big that it creates issues when you’re hopping on a train to the hostel in the next town. 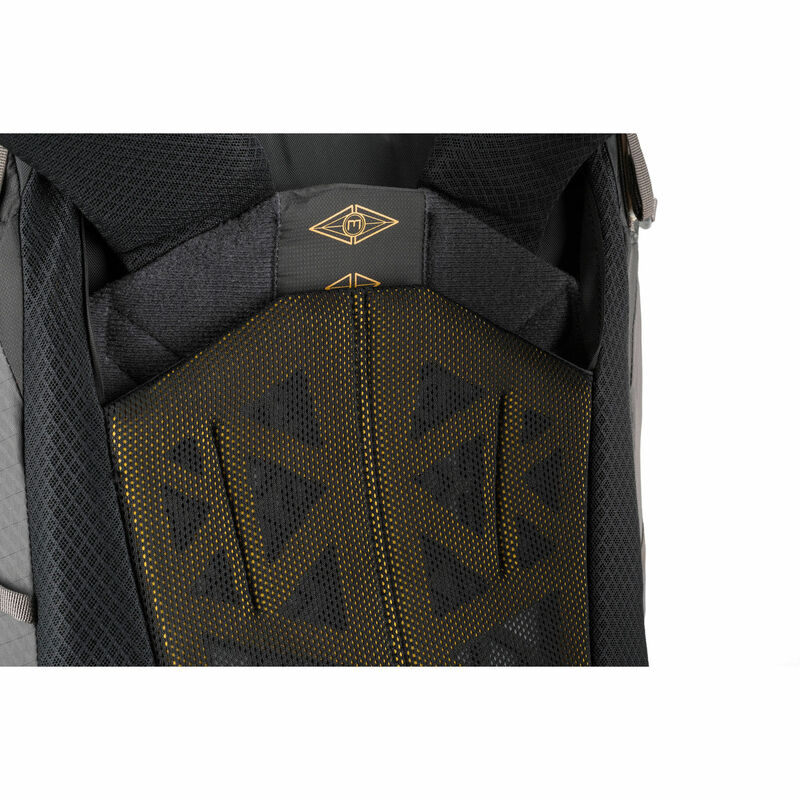 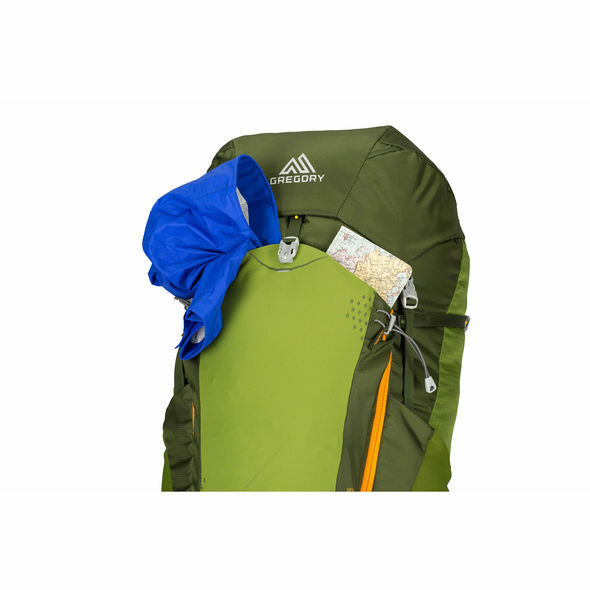 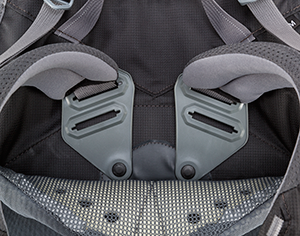 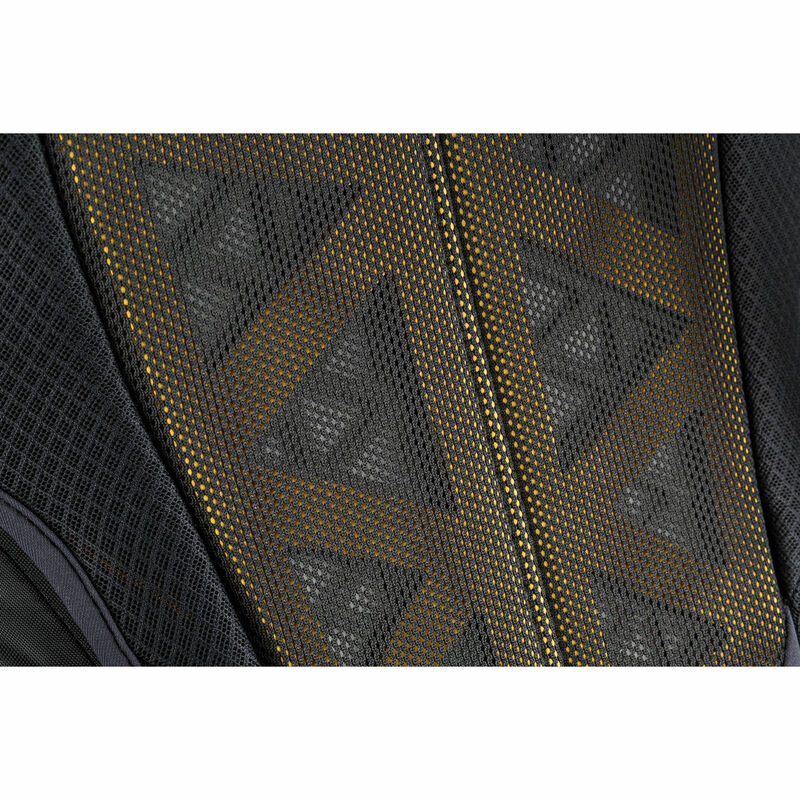 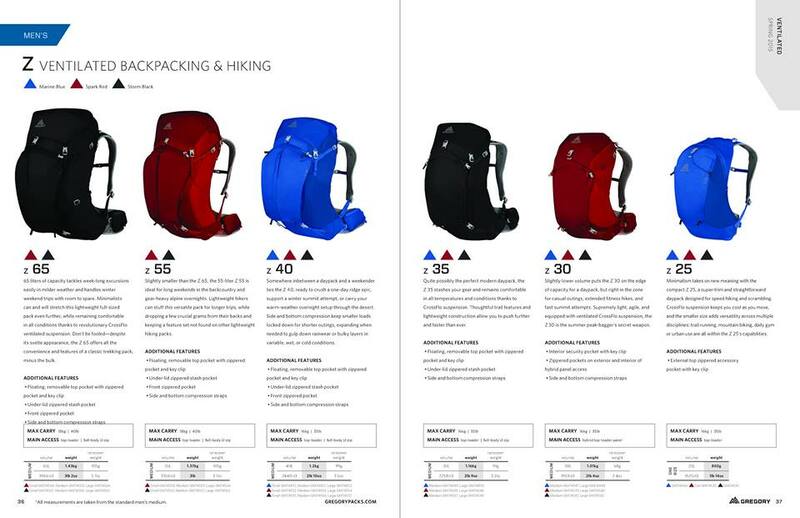 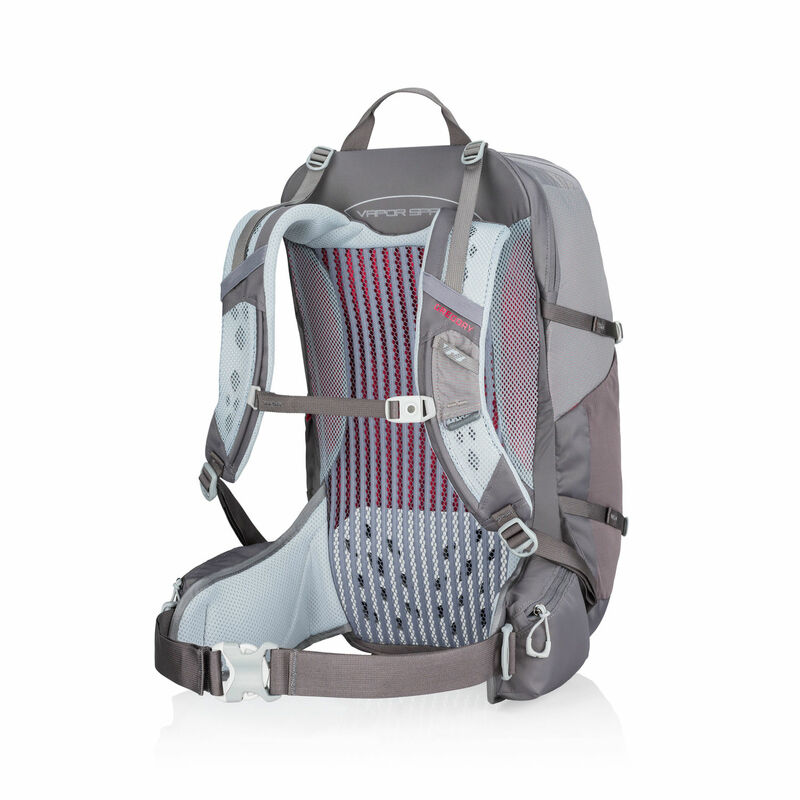 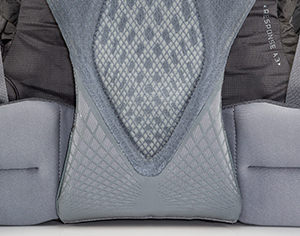 Updated TrailFlex suspension lets you customize the ventilated backpanel for a perfect fit, and a new front mesh pocket stows a jacket or a street map for unexpected itinerary changes. 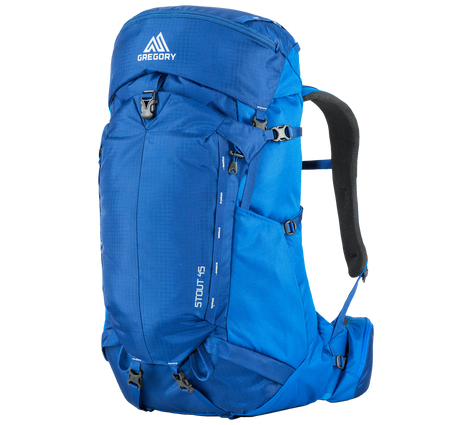 Body Dimensions: 32.0" x 13.0" x 11.0"
Moving quickly is key when you have double-digit mileage to cover before you hit camp, and too much pack can slow you down. 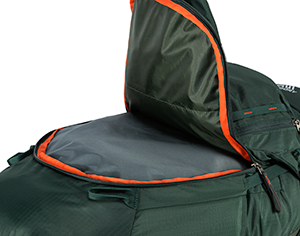 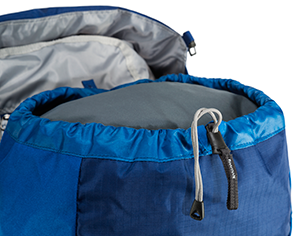 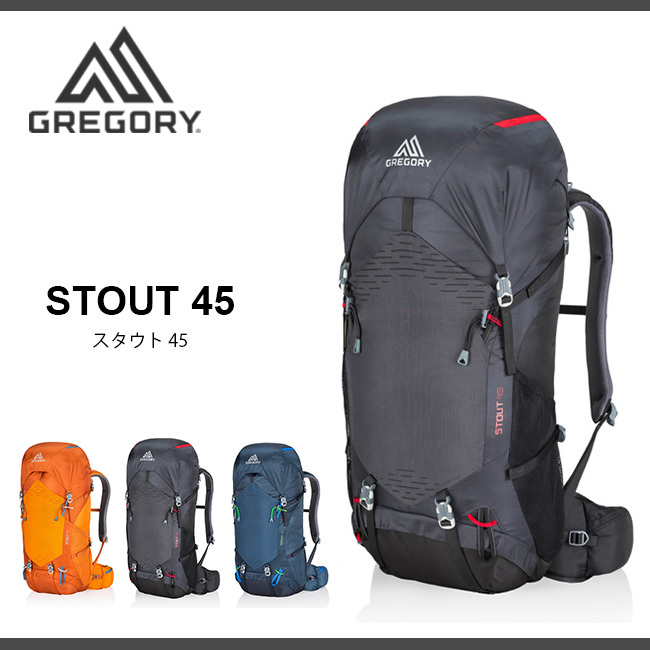 The Stout 45 puts you on schedule, with enough space for your gear and a bottom access panel for your sleeping bag. 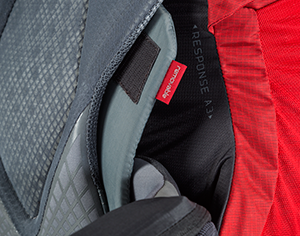 Adjustable TrailFlex suspension creates a custom fit to keep you nimble, balanced, and comfortable in tricky terrain, and a new front mesh pocket gives you a spot to stash larger items that might come in handy on the trail. 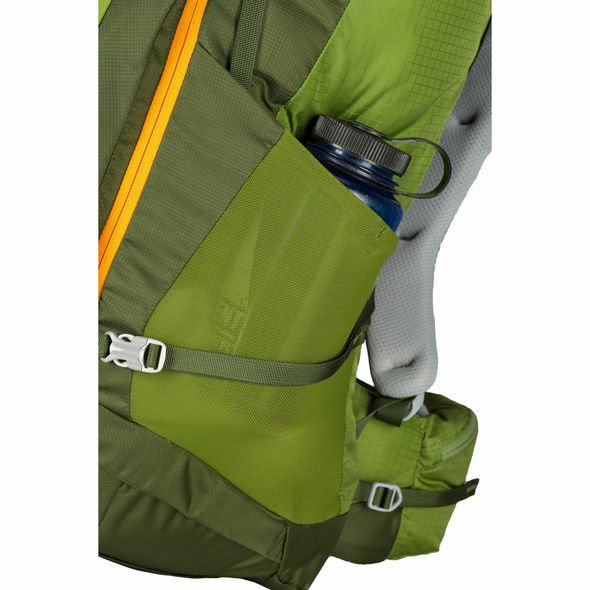 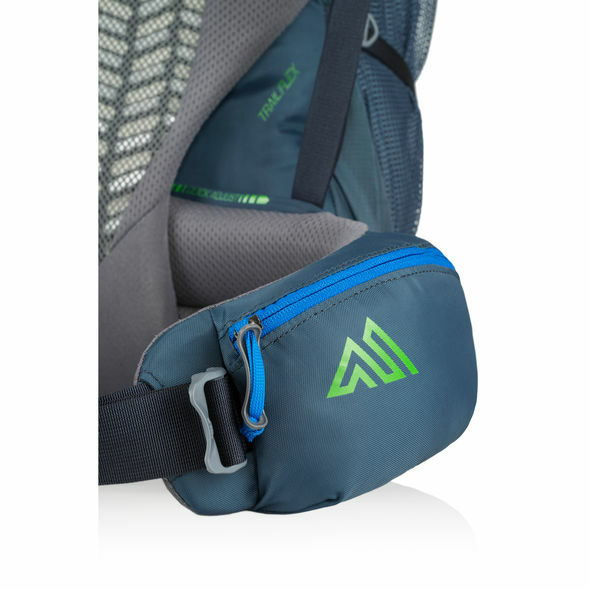 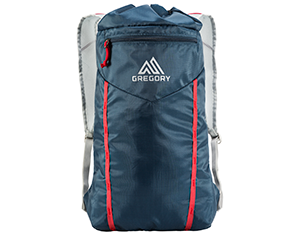 Body Dimensions: 29.0" x 13.0" x 11.0"
The Stout 45 is the perfect one-pack quiver for weekend camping, long loop hikes with optional overnights, and quick two- or three-night trips from your home base to a hostel or hotel in a coastal town. 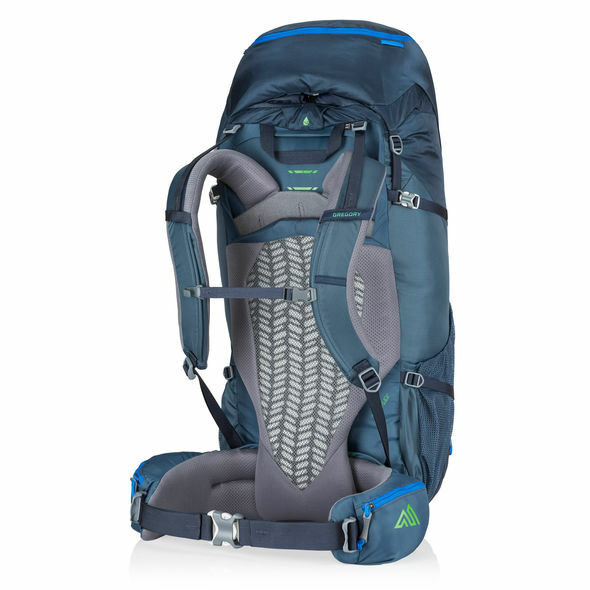 TrailFlex suspension maintains a balanced feel for comfort on long trail days, and an alternate access zipper at the bottom makes it easy to pack and unpack a sleeping bag, meaning the Stout 45 stays as organized as a full-sized pack while you’re on the move. 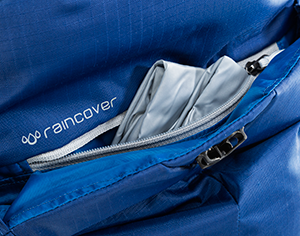 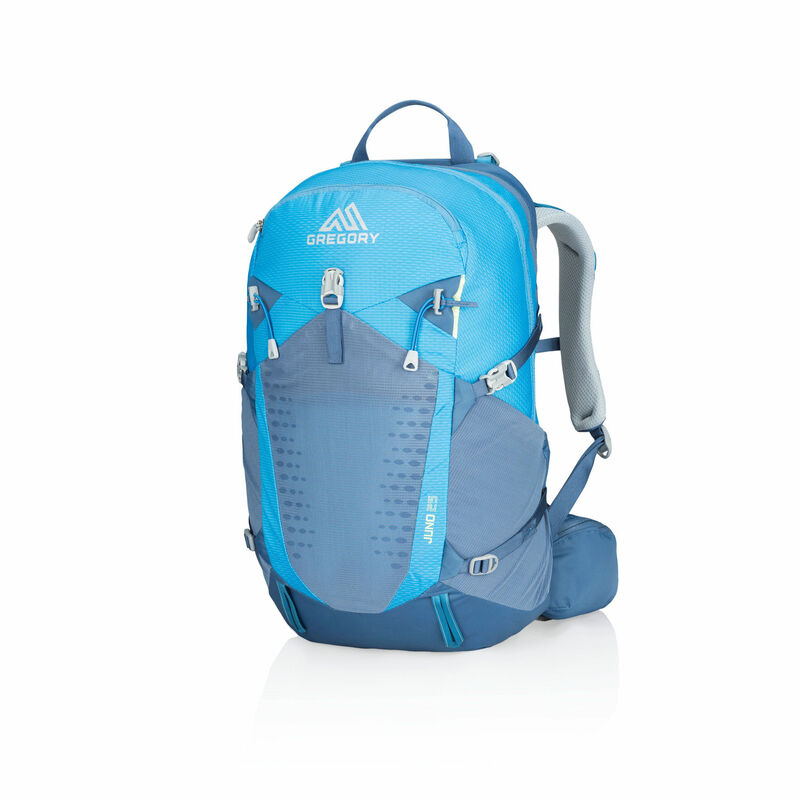 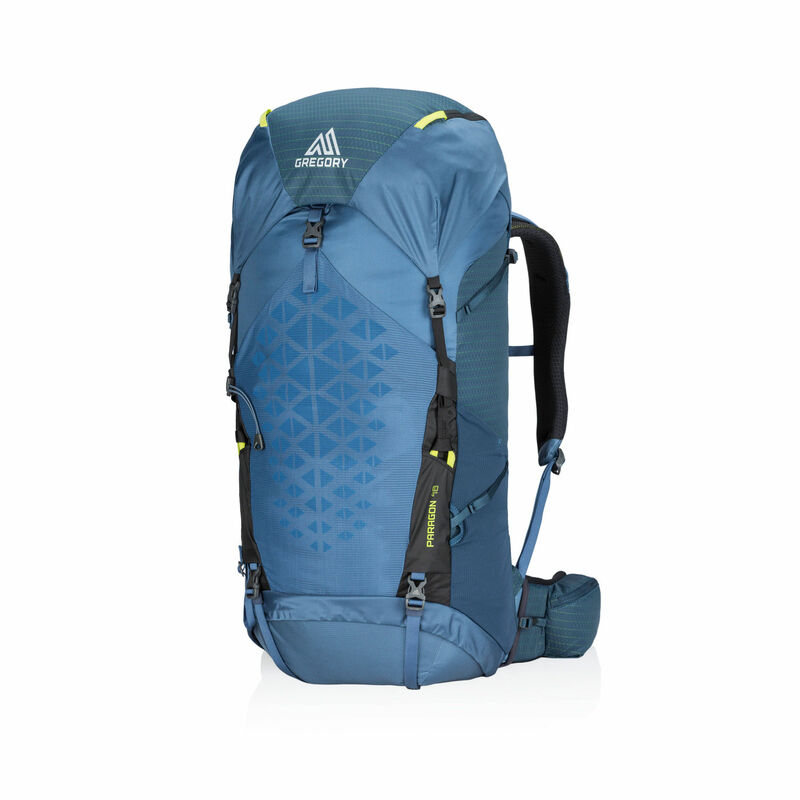 The Zulu 40 offers more room than a daypack, making it ideal for warm-weather overnights and all-day winter outings. 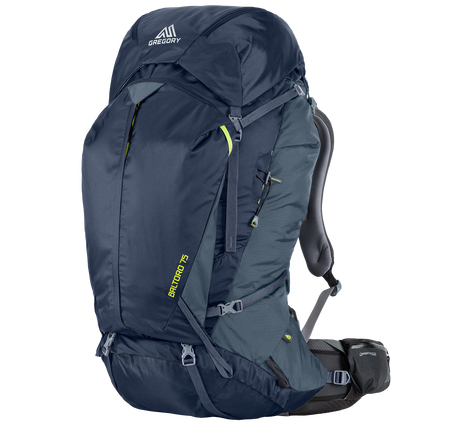 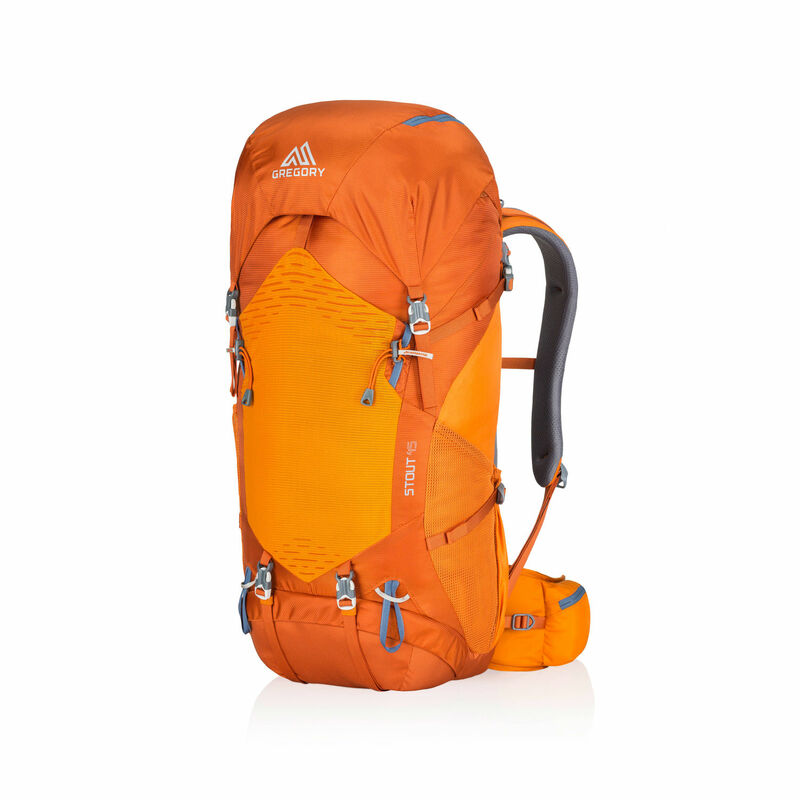 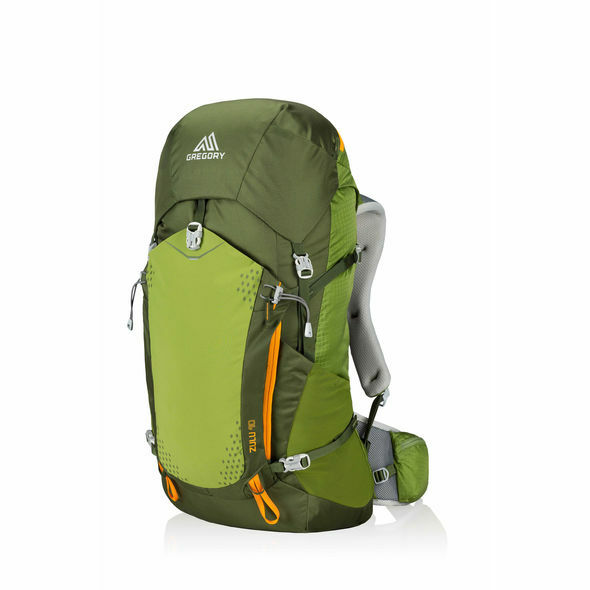 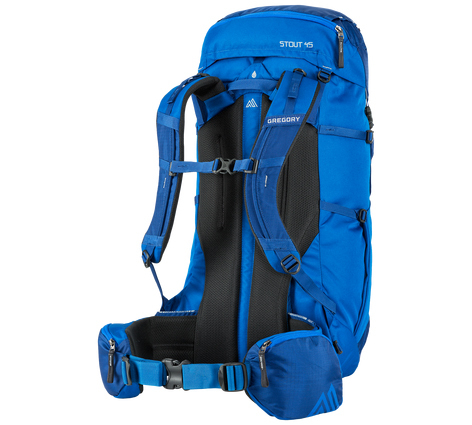 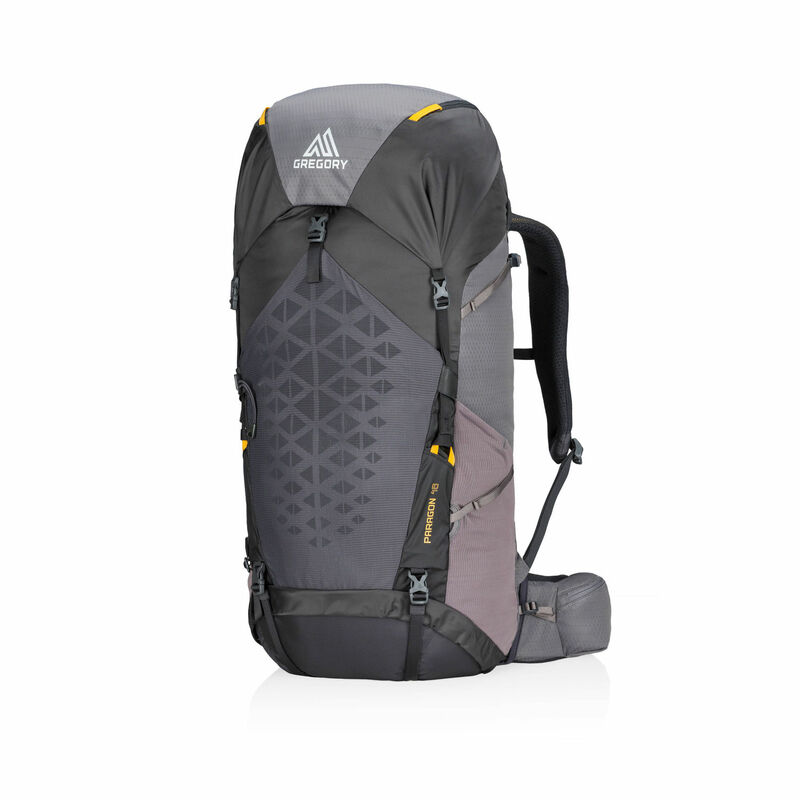 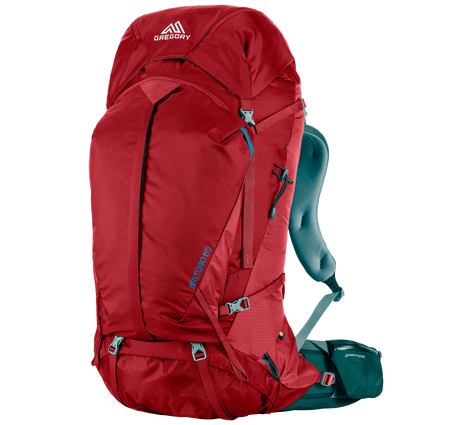 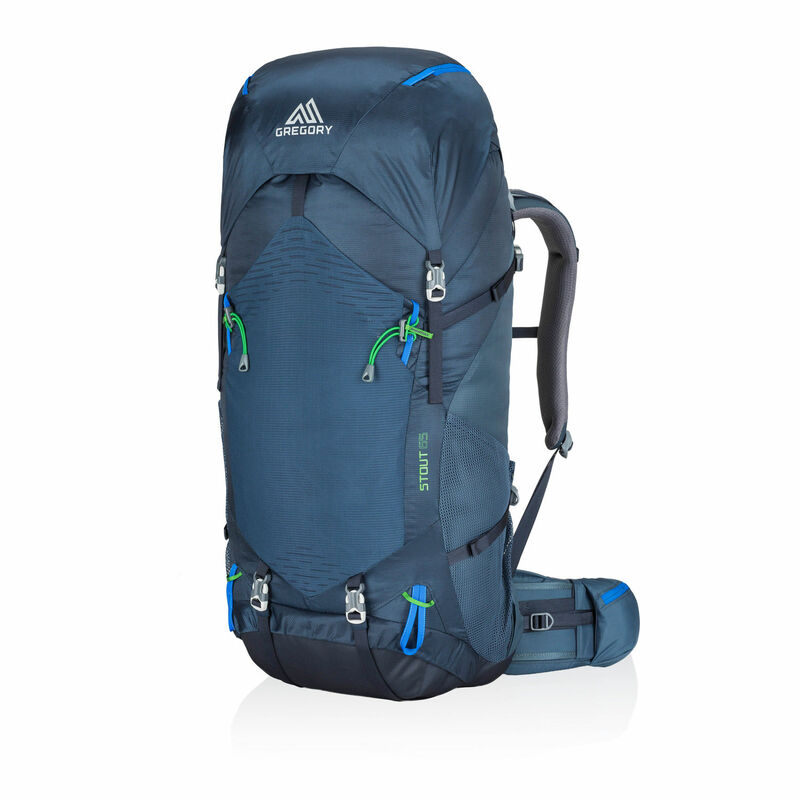 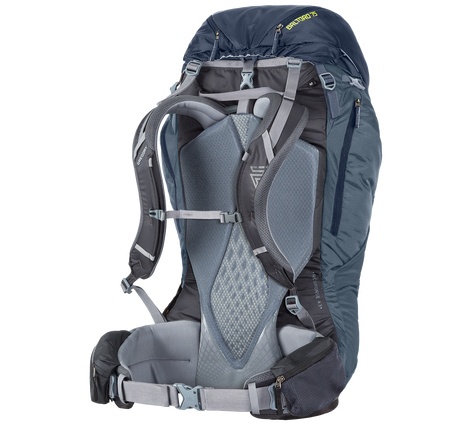 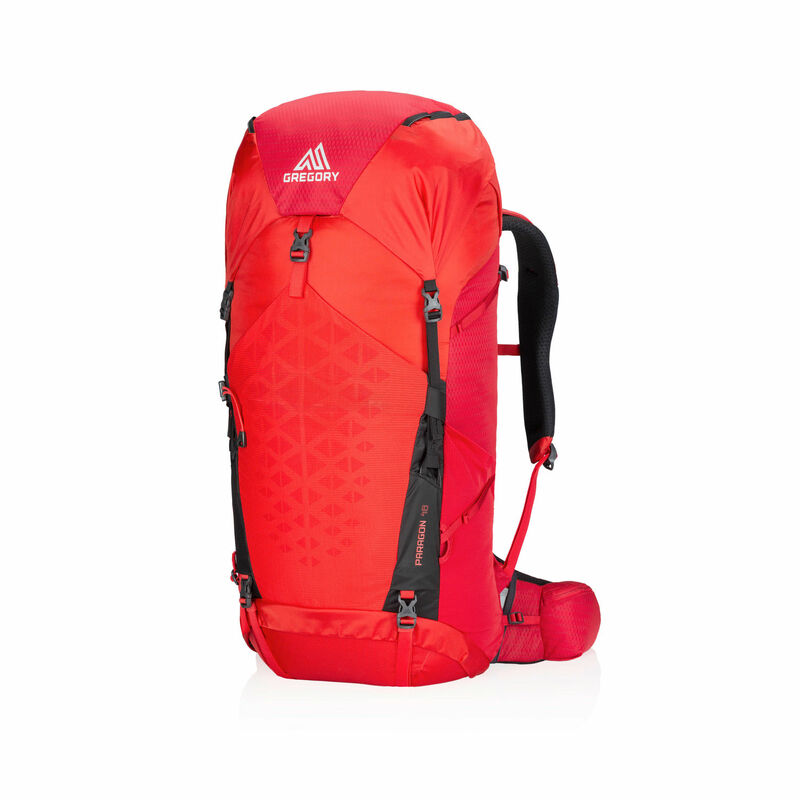 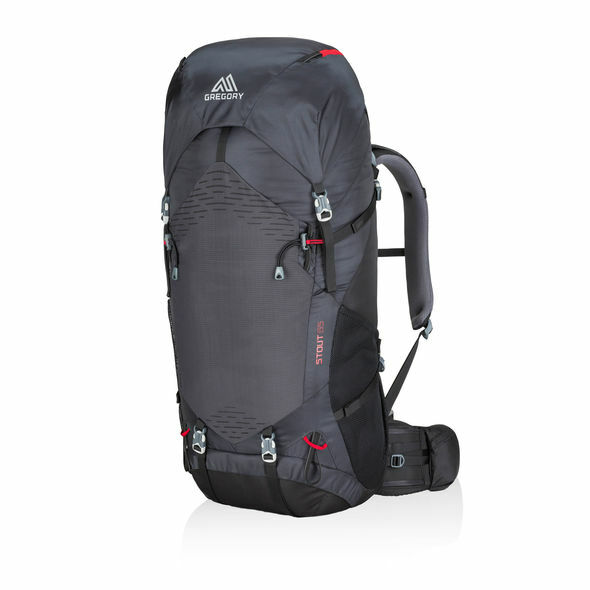 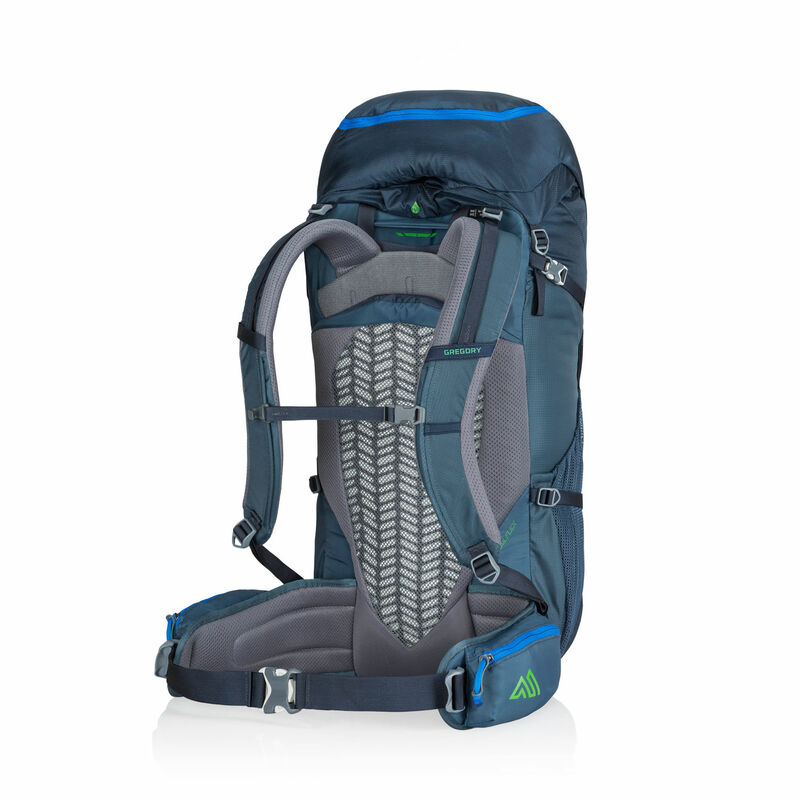 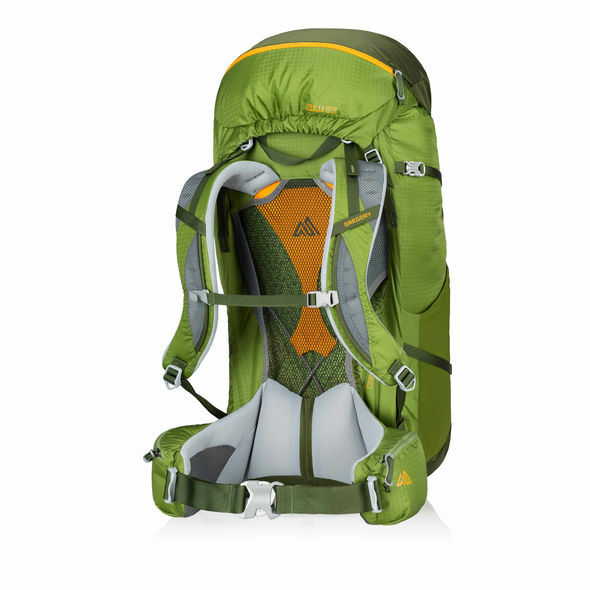 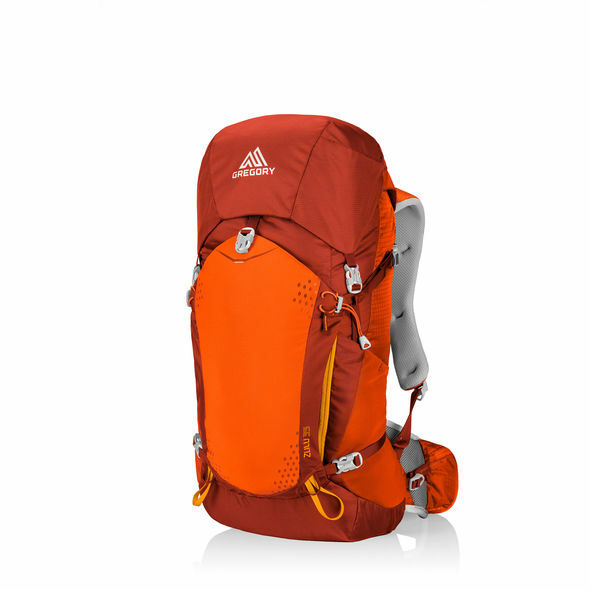 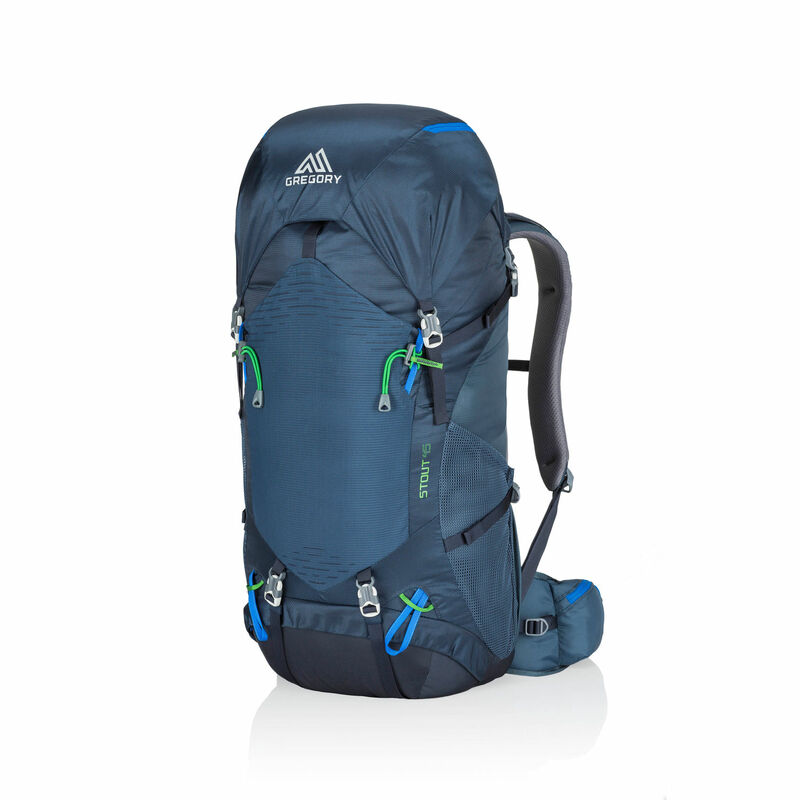 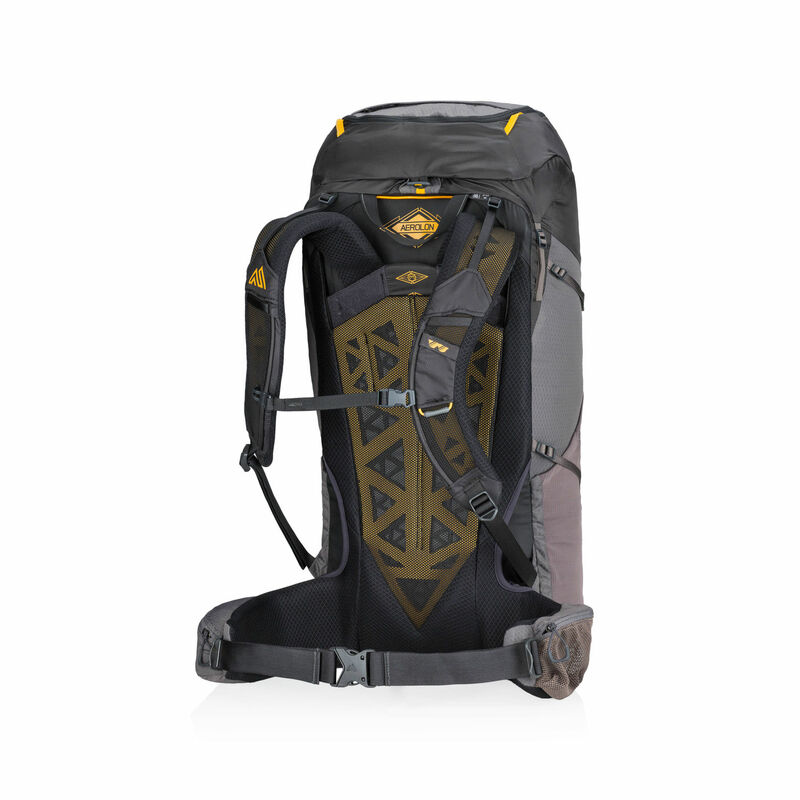 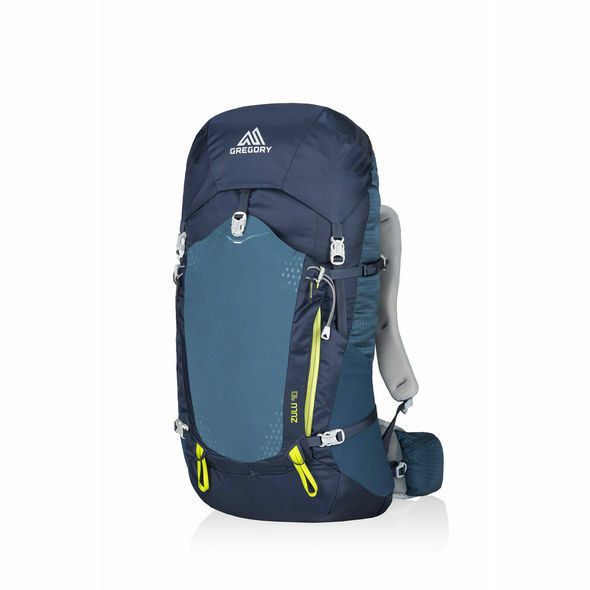 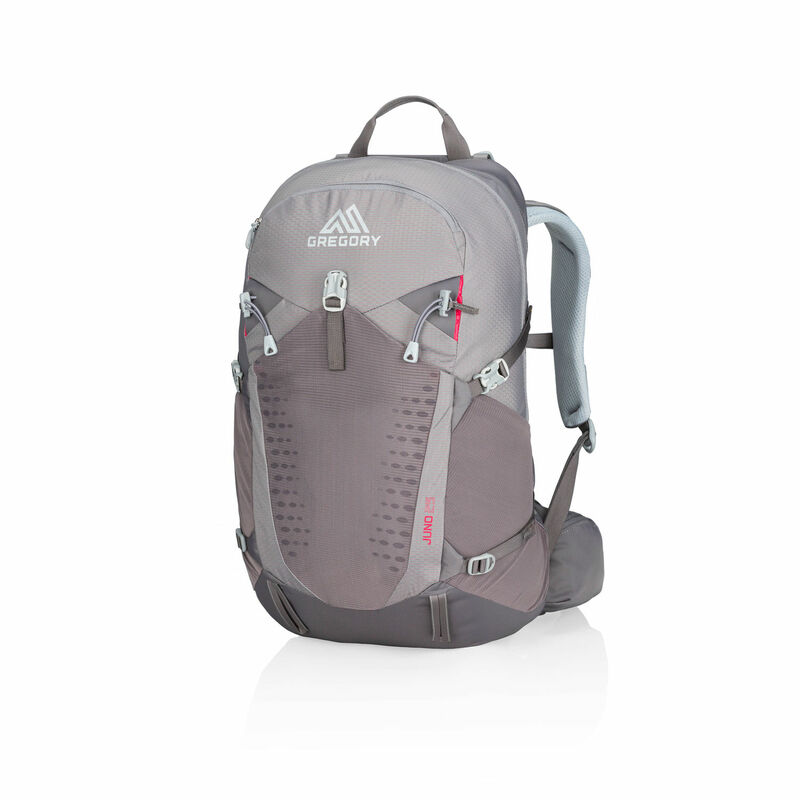 Far lighter, cooler, and more trekkable than an alpine pack, but tough enough to withstand serious use, the Zulu 40 gives you the features and details of a full-sized pack without the weight or the bulk. 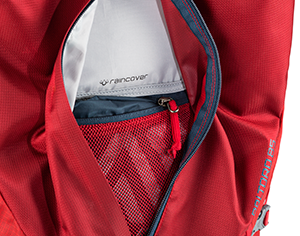 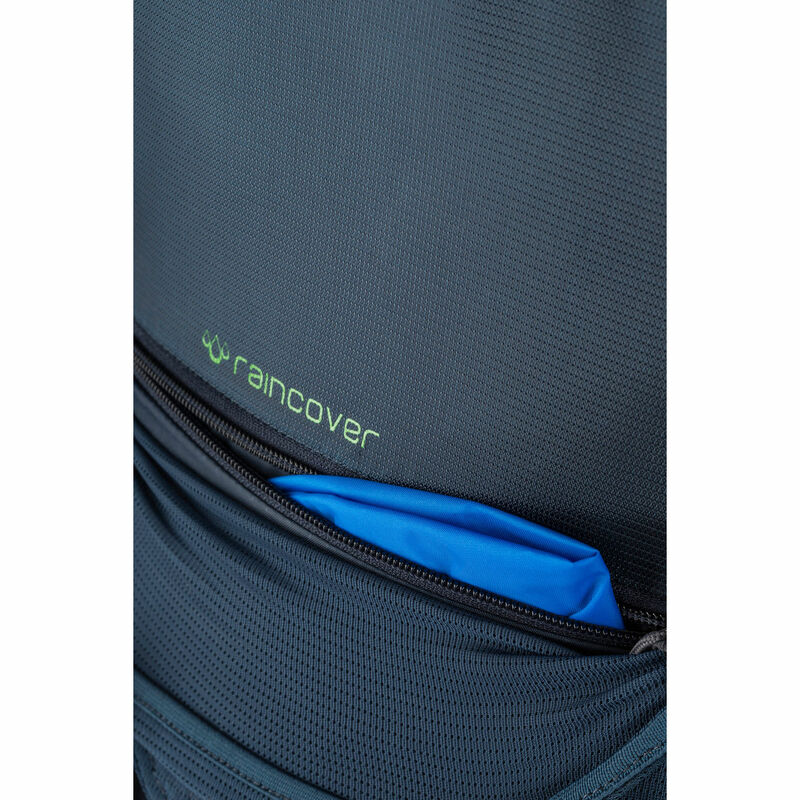 Body Dimensions: 23.5" x 13.5" x 9.5"
The Juno 25 is big enough to stash your gear for full-day trail loops, and its ventilated Vaporspan back panel means you’ll keep your cool when others overheat. 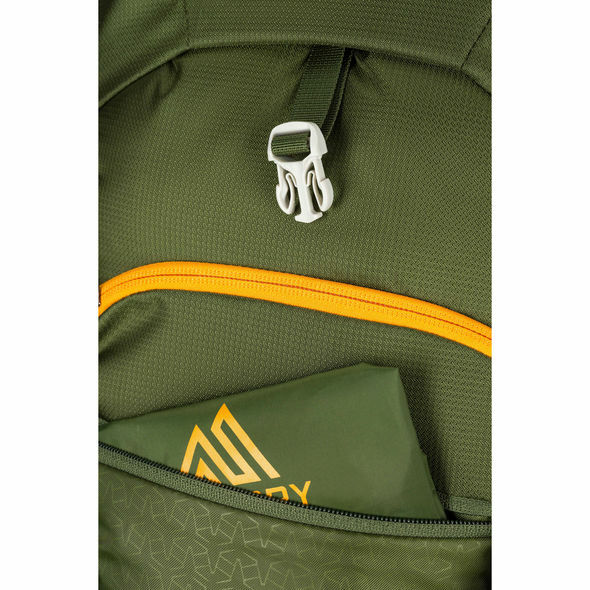 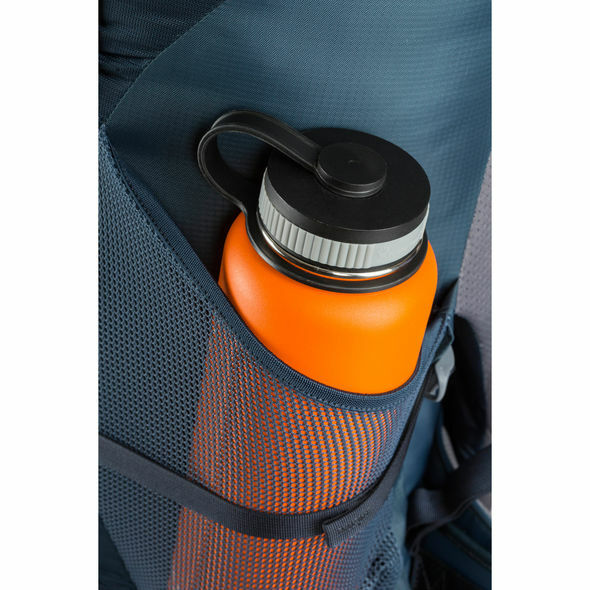 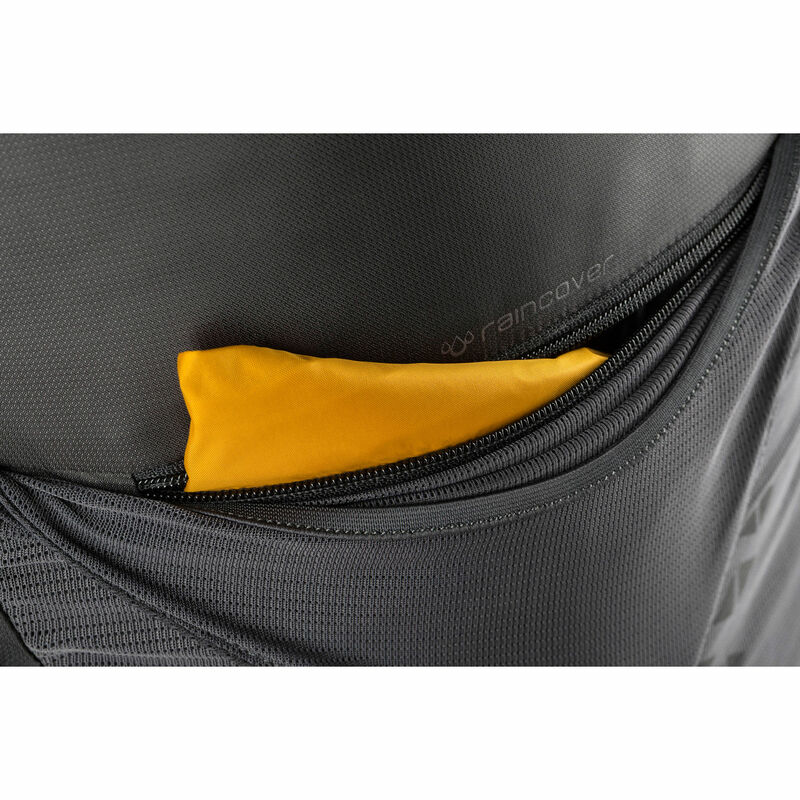 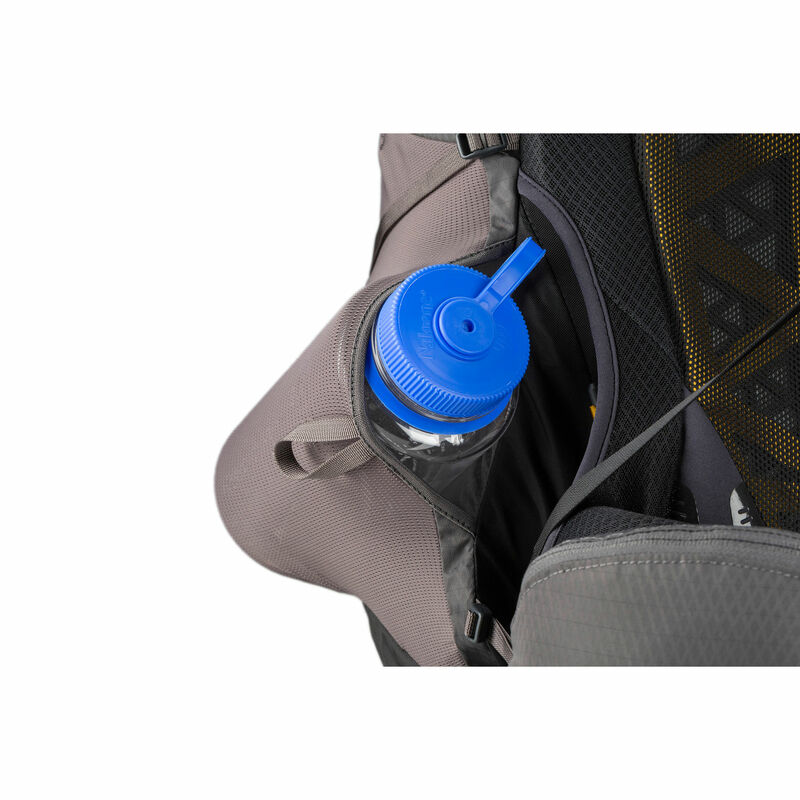 An integrated 3D Hydro reservoir provides critical hydration without sloshing or shifting inside the pack, and accessory stash options give you convenient storage for essentials on the go. 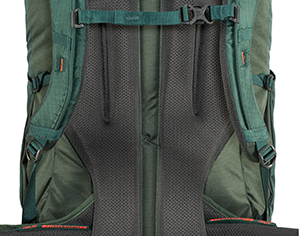 Body Dimensions: 20.25" x 11.25" x 9.5"